NextClip is a tool for comprehensive quality analysis and read preparation for Nextera long mate pair (LMP) libraries. 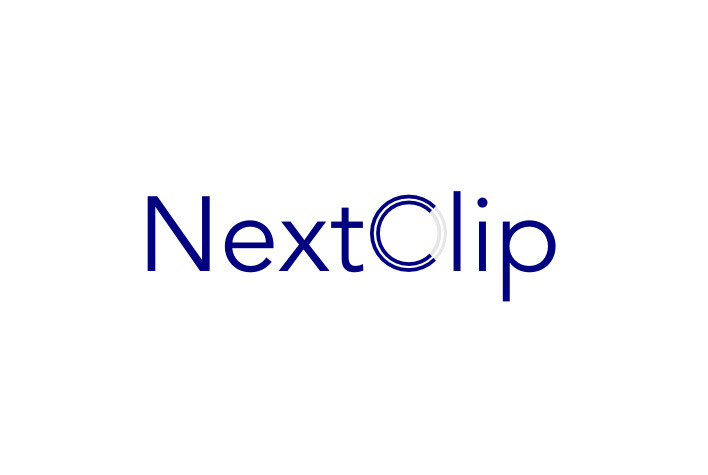 NextClip comprises two parts. The core component is the NextClip command line tool, an efficient C program for processing mate pair FASTQ files, generating summary statistics and preparing reads for use in scaffolding. A second component, the NextClip pipeline, is designed for cases where there is a reference of partially assembly. It utilises NextClip, along with BWA, to generate a more detailed PDF report that includes analysis of library insert sizes. Richard M. Leggett; Bernardo J. Clavijo; Leah Clissold; Matthew D. Clark; Mario Caccamo (2014). Bioinformatics 30(4):566-568.